The offices at Port City Chiropractic offer many different services. From chiropractic care, to massage, acupuncture, pilates, and nutritional health and wellness coaching! Meet Amy Ressel, Holistic Health Coach! 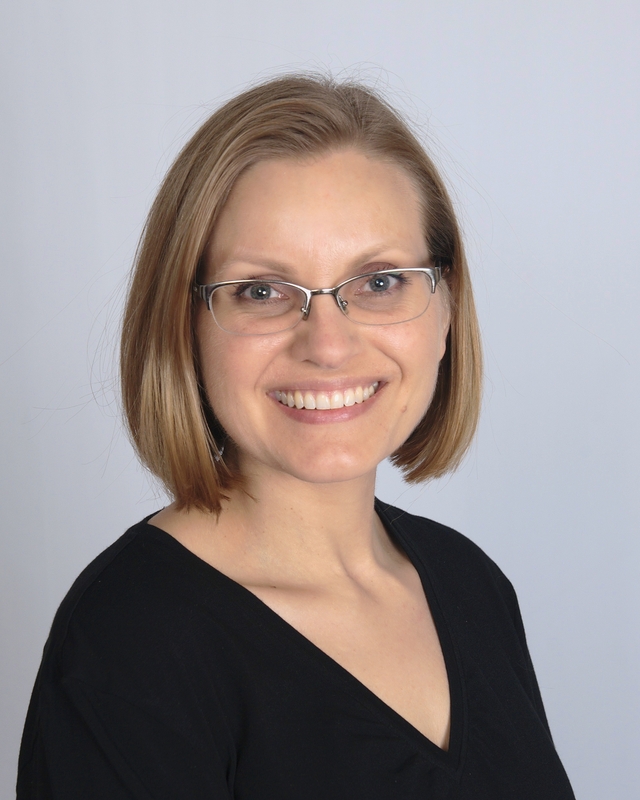 Amy Ressel is a Holistic Health Coach who educates and supports her clients to achieve their health goals through simple lifestyle and behavior adjustments. Amy motivates her clients to cultivate positive health choices and stay on track. She creates a supportive environment to help them to implement lasting changes in order to become and stay healthy. Amy focuses on small, attainable goals that build upon each other in order to achieve optimal health and happiness. She believes that education and preventative care are the tools necessary for vibrant health and wellness. Amy works with clients with a wide variety of health and lifestyle concerns, and she has a special interest in working with people who have or suspect that they have food sensitivities and intolerances, want to reduce or eliminate their sugar intake, or want to learn more about gluten-free diets. She’s also passionate about helping people transition to a completely plant- based diet or even just incorporate more plant-based meals into their lives. Amy also helps her clients lose weight and keep it off, gain more energy, and feel more vibrant and energetic than ever before. Prior to becoming a Health Coach, Amy worked hard to overcome her own autoimmune disease. She was diagnosed with fibromyalgia, and wasn’t content with being told that it was simply a condition to be managed. Amy went on a journey to discover the cause of her fibromyalgia, and after making dietary and lifestyle changes, she is now completely pain free. She was so fascinated with how simply making changes to a person’s lifestyle could create such positive changes, she decided to become a Health Coach to help others in similar situations. She enjoys taking what she’s learned and applying those principles to help her clients discover the root cause of their symptoms to determine how simple changes to diet and lifestyle can help them as well. Amy studied at the Institute for Integrative Nutrition, where she learned numerous dietary theories. She also learned that no one dietary approach will work for everyone. She works with her clients to create a happy, healthy life in a way that is flexible, fun and rewarding. She also helps her clients to develop a deeper understanding of the food and lifestyle choices that work best for them and will improve their energy, balance and health. Amy helps her clients to navigate the confusion of contradictory information to find what works best for them. To find out if health coaching is right for you, contact Amy to set up a free initial consultation by visiting her website at www.bewellholistichealth.com – emailing her at bewellholistic@gmail.com, or calling her at 603-531-3534.